Though ales and IPAs are dear to me, my favorite dark beer has to be a porter. I like stouts, but in my experience porters have less creamy, richness to them. My impulse beer cooler beer of the day is Black Butte Porter. 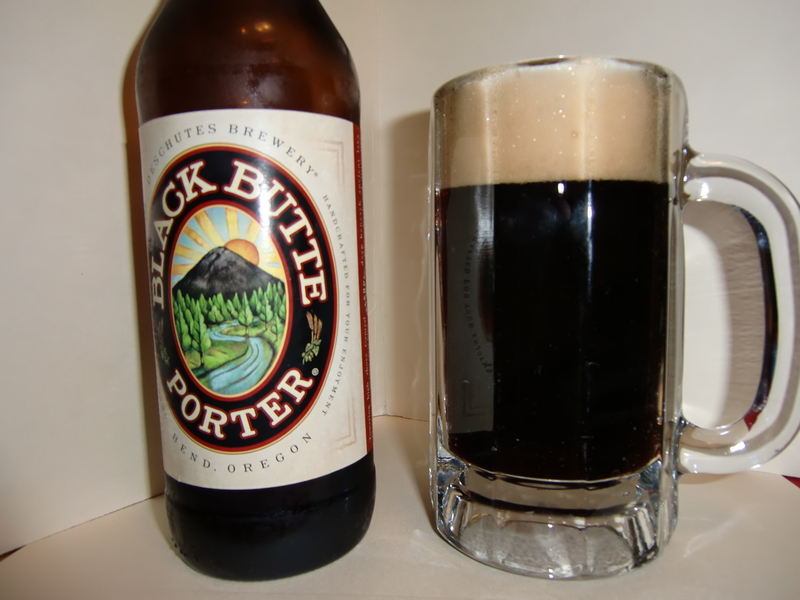 I like Black Butte and I cannot lie, you other brothers can't deny! When a girl walks in with an itty bitty waist, puts that cold beer in your face! After taking off the bottle cap, you get a rich, malty smell. It’s not overpowering at all. Some porters beat you over the nose with the fact that they are a dark beer – not so when opening this one. Very inviting. It pours well with a good head that lingers, and how can you argue with the nice dark color. My first impression after taking a drink is the chocolate malts. But I have to say that this is actually a very crisp, refreshing beer. I’m not sure I have ever said this about a porter beer before. Some porter beers reflect the heavy hand of the brewer with spices, but this is very even-keeled. 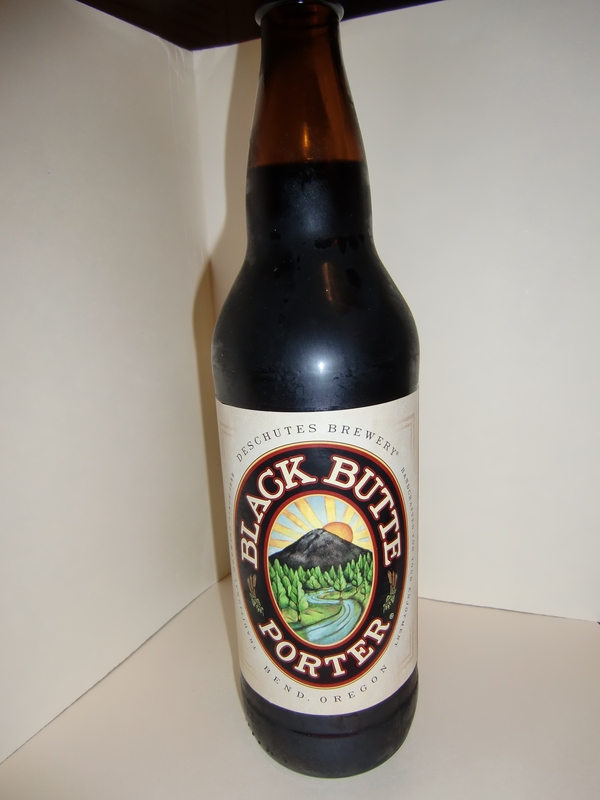 Black Butte comes from the Deschutes Brewery in Bend, Oregon. Someone needs to update their website, because it lists Missouri as a “coming soon” territory. I bought this bad boy a few days ago in suburban St. Louis. However, they participated in a Missouri beer tour a few weeks ago. Dammit, how did I miss that one?